Welcome to the Polished Plaster Co.
Polished plaster is a common term for the finish of some plasters and for the description of new and updated forms of traditional Italian plaster finishes. The term covers a whole range of decorative plaster finishes - from the very highly polished Venetian plaster and Marmorino to the rugged look of textured polished plasters. It is also possible to mix these types of plasters to achieve quite distinctive bespoke finishes. 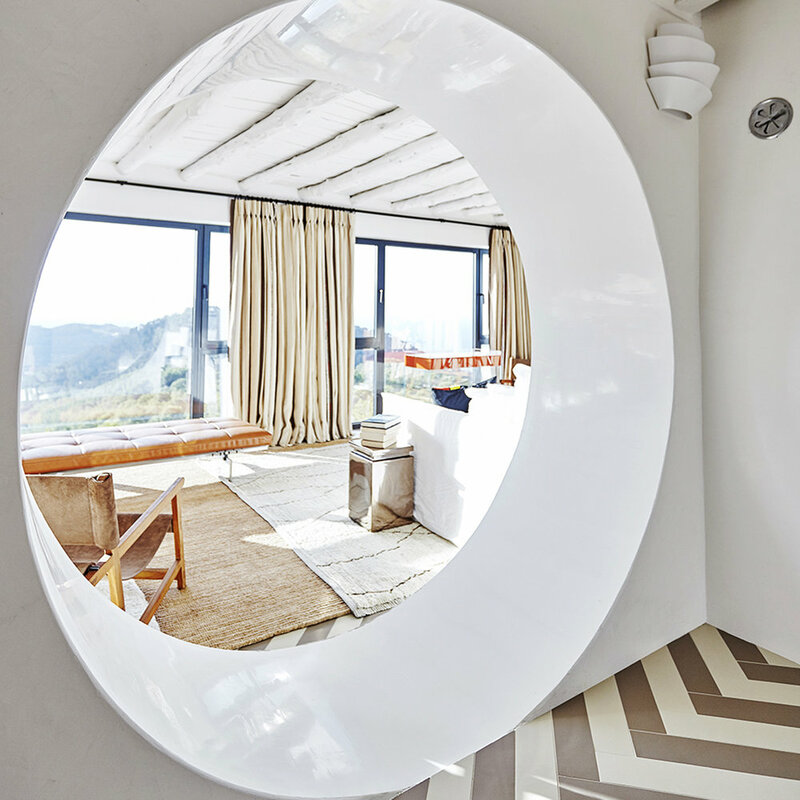 Polished plaster can be tinted or coloured using natural or synthetic colourants. The ability to tint Venetian plaster is especially helpful when a specific color of "marble" is desired, or when a colour that does not exist naturally is wanted. 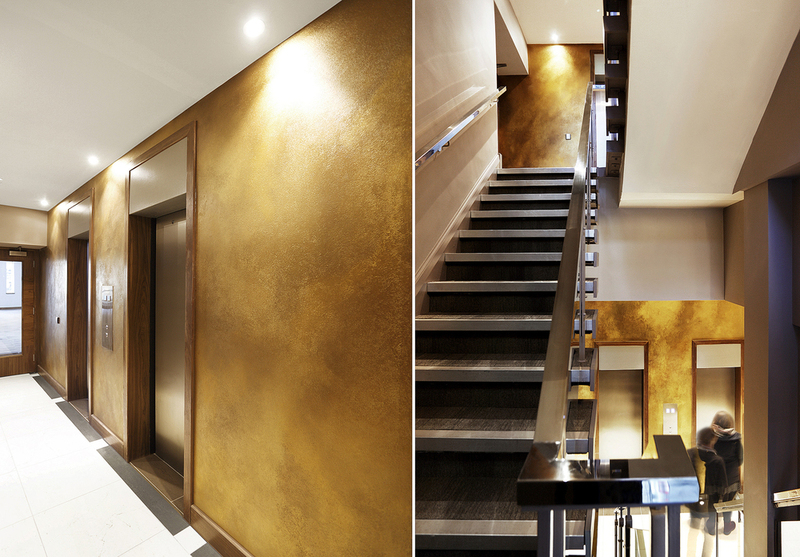 Mixing metallic washes with textured plaster can achieve stunning effects. Textured plasters are used to create unique finishes in a number of different styles. These include pitted, dragged and travertine. 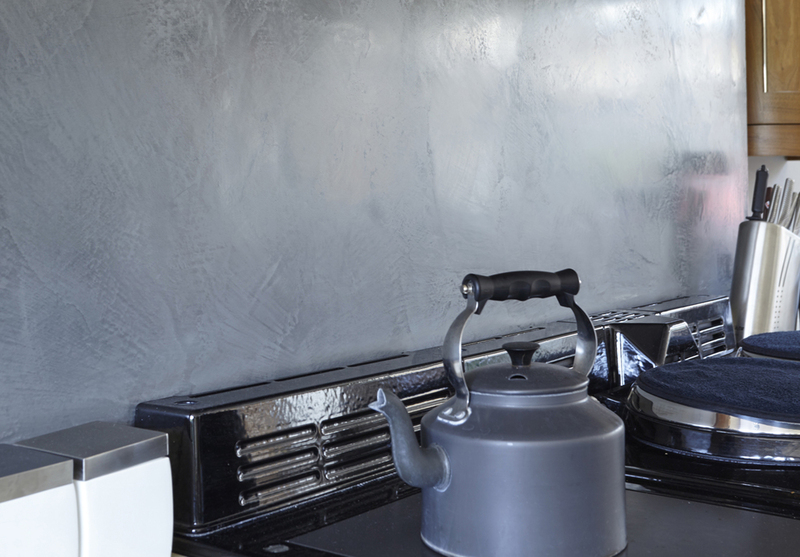 Our textured polished plasters have a matt finish with a slight rough feel. made up from large carrara marble grains, slaked lime, soaps and tints. Lucidato Polished plaster, also know as venetian plaster is a very prestigious finish made from very fine marble powders and lime putty. The accurate mixture of selected micro-marble produces a stucco paste, this is an extremely versatile plaster which can be used to created many different finishes as well as the common marble effect. Below is an image of a project i was commissioned to do at a residential property in newcastle. The client had this tattoo on his arm and wanted a similar concept on the wall. I achieved this design using a pitted base with a marmorino shadow and lucidato top coat to not only give the image a colour change but also a change in textures. Using a mixture of pigments to achieve this broken look metallic finish brought this feature wall to life. The directional trowel work creates a stunning effect which changes throughout the day with the changing light thanks to the metallic stucco. 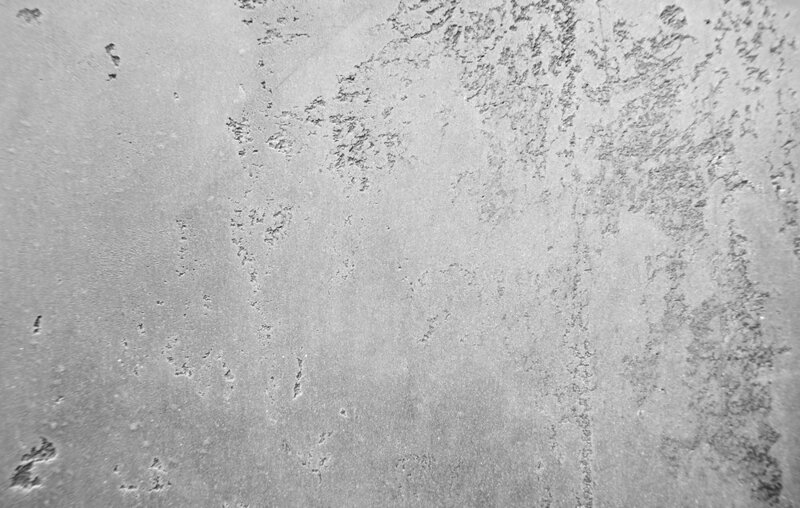 The concrete effect finish created by the lime concrete polished plaster is very on trend at the moment and gives a stylish and modern industrial finish to any wall. The lime and marble content give the finish the typical cold and smooth finish synonymous with the rest of the polished plaster range. The finish can be as rough or smooth as desired by trowelling the finish or texturing, thanks to the properties of polished plaster the concrete can be applied quickly and seamlessly without the weight of a standard concrete block.